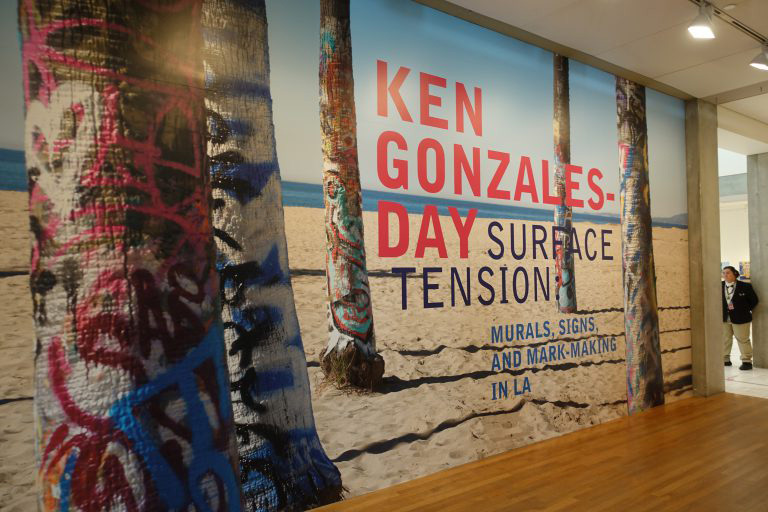 Olson Visual creates magic again with their amazing mural and floor graphics for the exhibition Surface Tension by Ken Gonzales-Day: Murals, Signs, and Mark-Making in LA at Skirball. 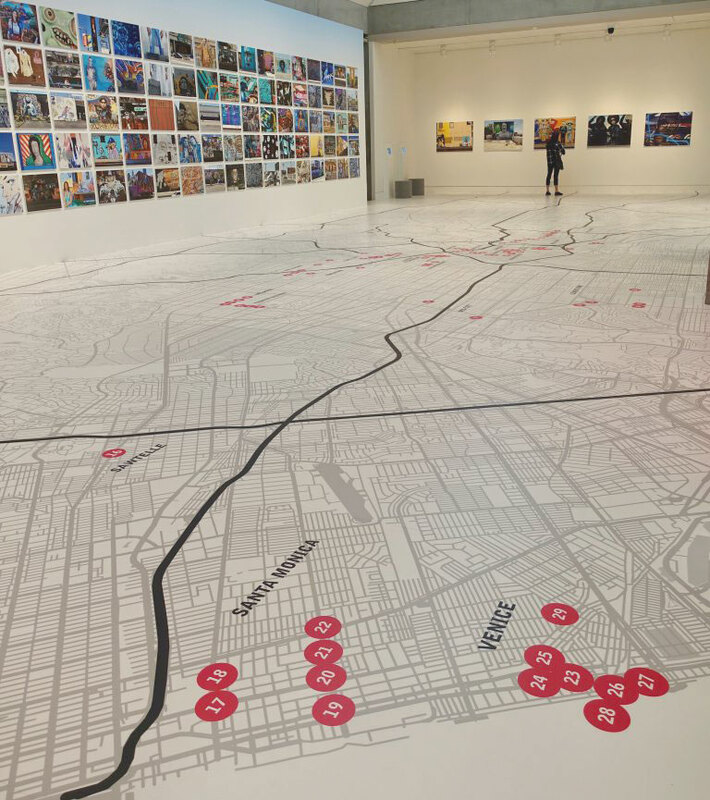 The exhibition showcases more then one-hundred murals and photos of Los Angeles. 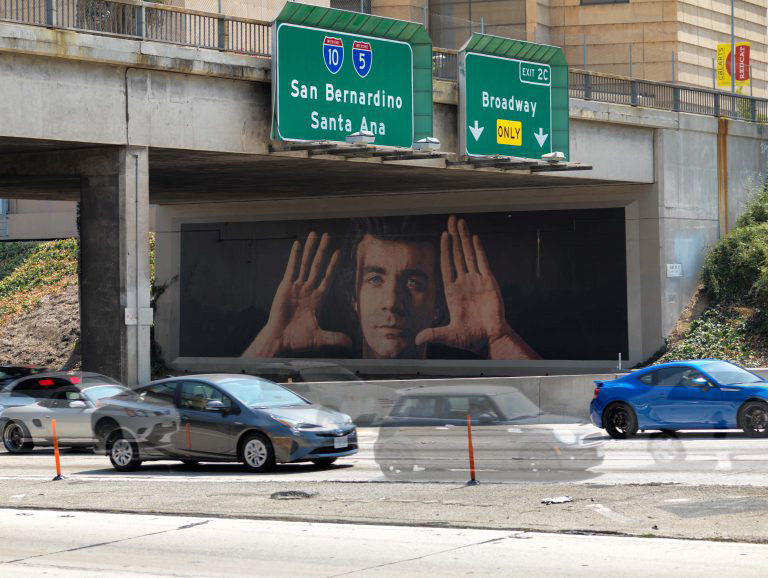 This was a commissioned work by the museum to exhibit the LA-based photographer Ken Gonzales-Day. This is to celebrate the diversity and the unique visual identity of city of Angel’s. 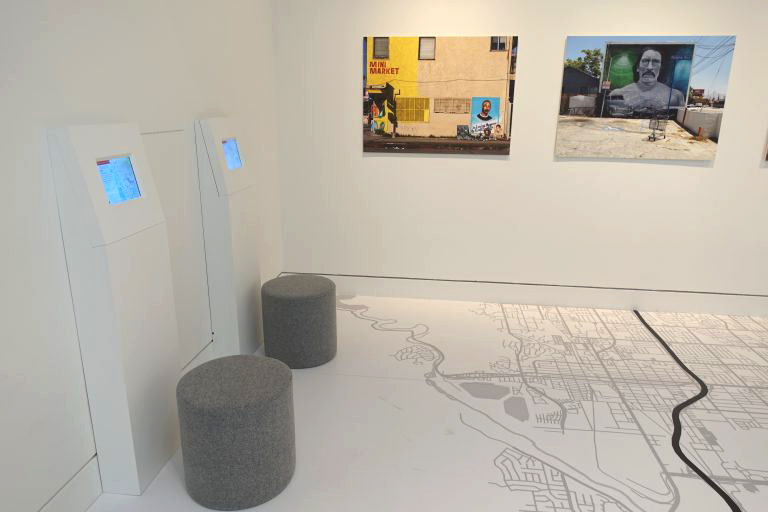 It provides a “glimpse into the psyches of artists and communities across the city.” This will be one of many Pacific Standard Times’ shows. 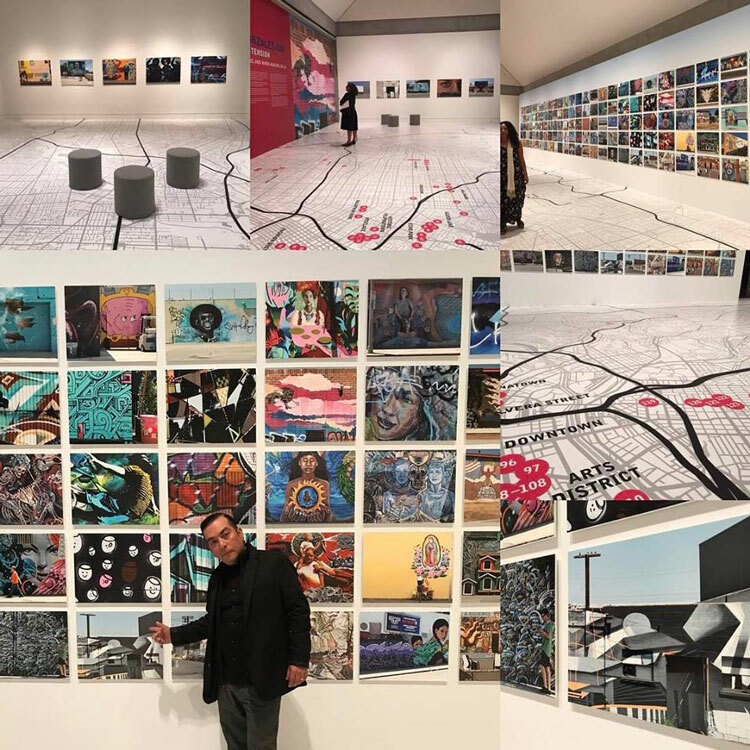 Pacific Standard Time: LA/LA, is an “ambitious exploration of Latin American and Latino art in dialogue with Los Angeles, taking place from September 2017 through January 2018 at more than sixty cultural institutions across Southern California”. Check out these images of Olson Visual’s floor graphics and mural for the exhibition. Don’t forget to check out the show!